Dimensions 2.25 by 5.50 by 8 in. 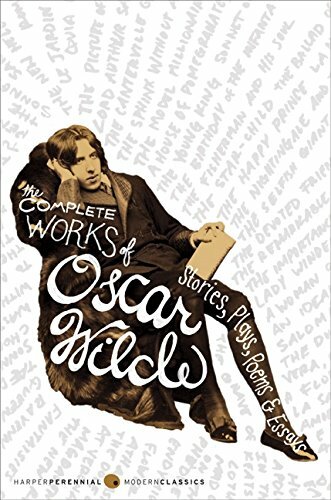 Amazon.com description: Product Description: A unique one-volume anthology which includes all of Wilde's stories, plays, and poems. It also features a large portion of his essays and letters and an introduction by Wilde's son, Vyvyan Holland.